Rita Ora and Chris Brown's 'Body On Me' just got even better with a brand new remix featuring 'Trap Queen' star Fetty Wap. Rita Ora's collaboration with Chris Brown debuted at No.8 on the 9th November following the steamy premiere of the duo's super-hot music video. 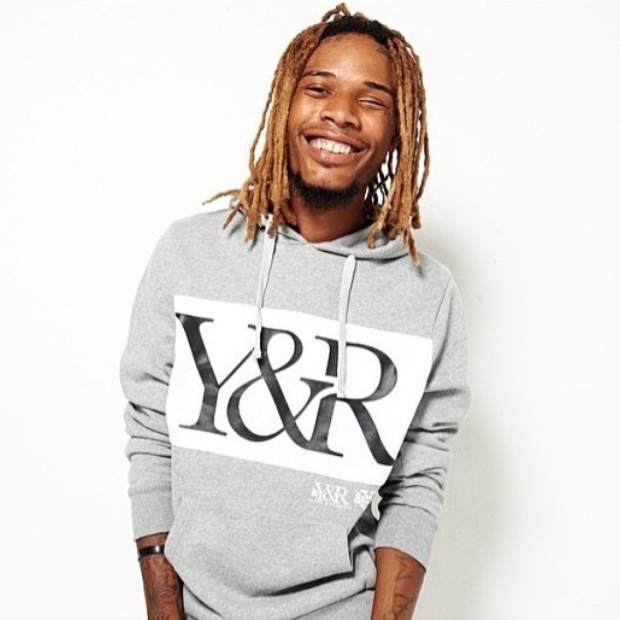 Fetty's breakthrough single 'Trap Queen' has spent 15 weeks in the chart now, peaking at No.9.